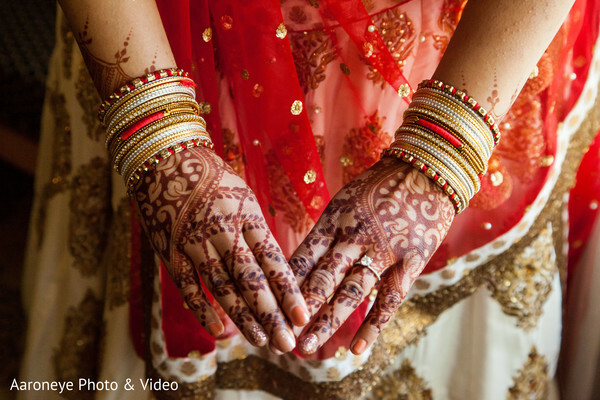 Planning your Indian wedding is a daunting task. However, when you arrange the dates of the auspicious celebration around a holiday, especially New Years, your holy matrimony becomes that much more memorable! 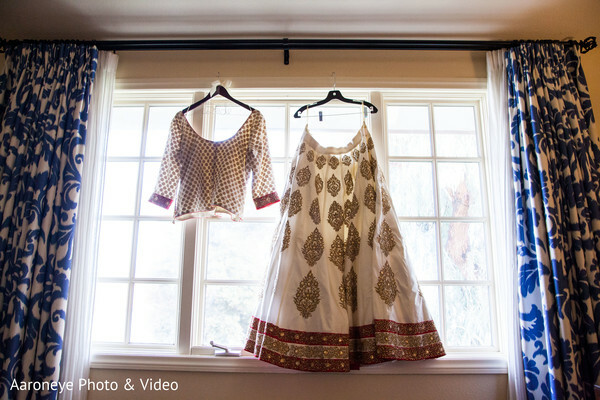 Krishna began picking out her dream team with Aaroneye Photography on the spear front capturing all the memories. Manshaa Collection, Manohar's Delhi Palace, 3D Sounds, Ronobir Lahiri and 2 Create Designs were also brought on board to flex their creativity. 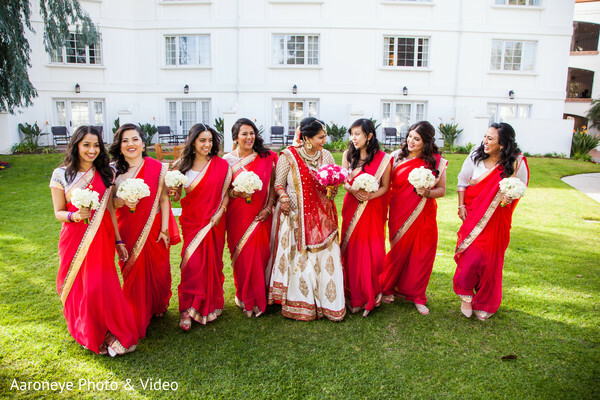 After being draped by Bridal by Nisha and being beautified by Dolled Up by Lulu, it was time for this Indian bride to make her grand entrance. 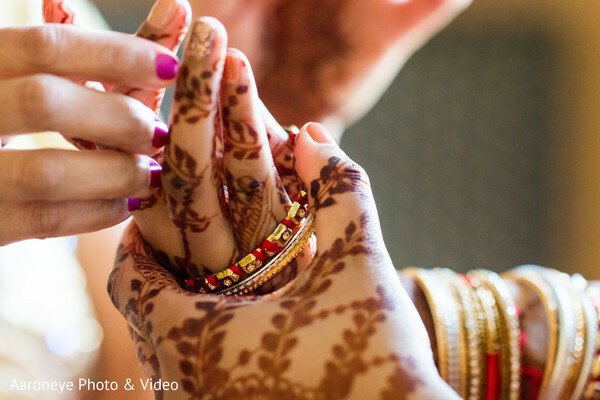 How did Krishna go about on planning her big day? 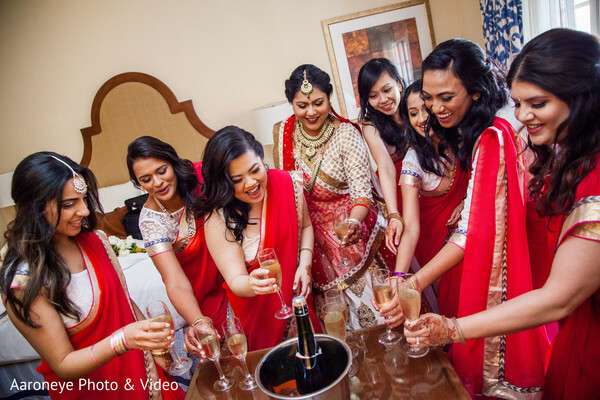 "For me, it was definitely the details and decor, even though it was stressful at times. It really helped bring my creative side out and I got to experiment with colors and flowers. I spent A LOT of time on Instagram and it was worth it because I was really happy the way everything turned out." 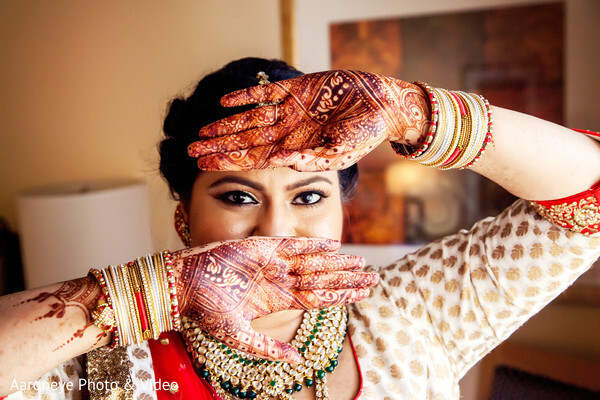 If you are not following Maharani Weddings on Instagram, you are missing out on some major Indian wedding inspiration! However, Krishna's special moments in our gallery are just as fabulous! 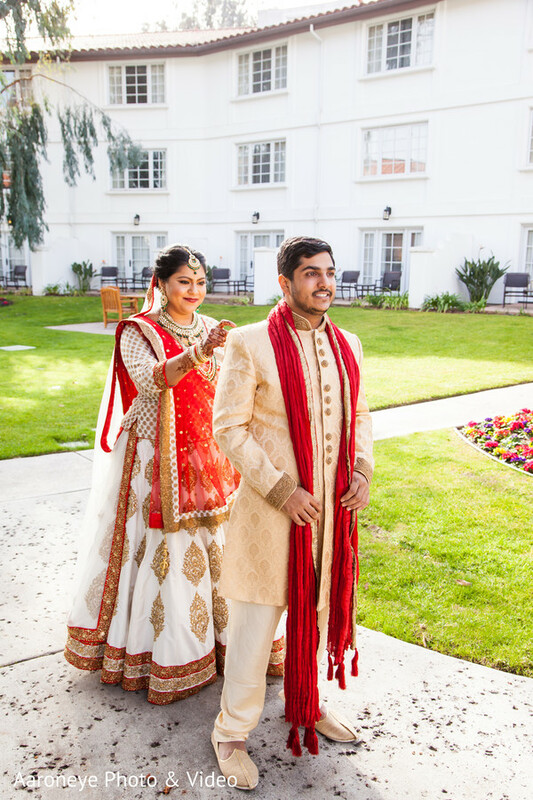 Hurry on back for the Indian wedding ceremony! You won't want to miss a Maharani minute! 2Create Designs, Dolled up by Lulu, 3D Sounds, Bridal By Nisha, Manshaa Collection, Manohars Delhi Palace and Ronobir Lahiri Music are members of the Platinum Guide. Love what you see? Explore their portfolios.